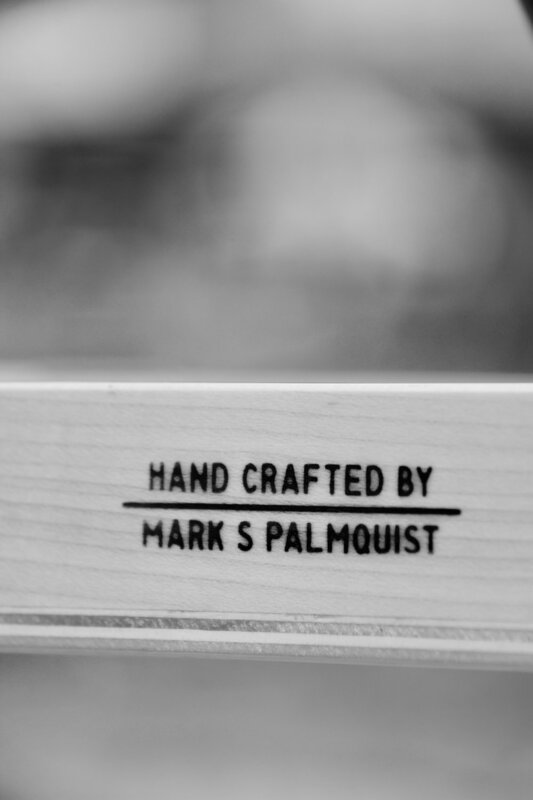 Mark is a furniture designer and craftsman. 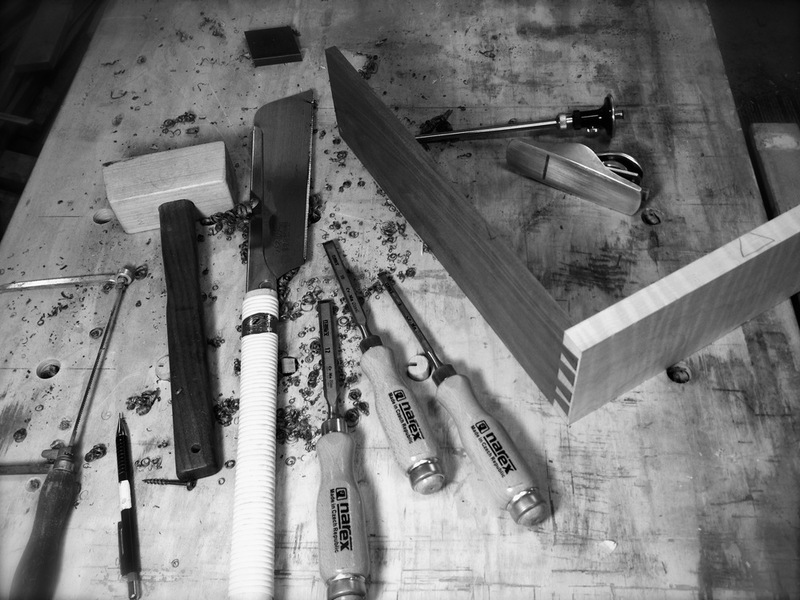 He designs and builds custom solid wood pieces using time-honored traditional woodworking techniques. He works with clients on both coasts and in between, creating beautiful furniture for the home and commercial settings, with thoughtful integration of function, aesthetics and context for every design. 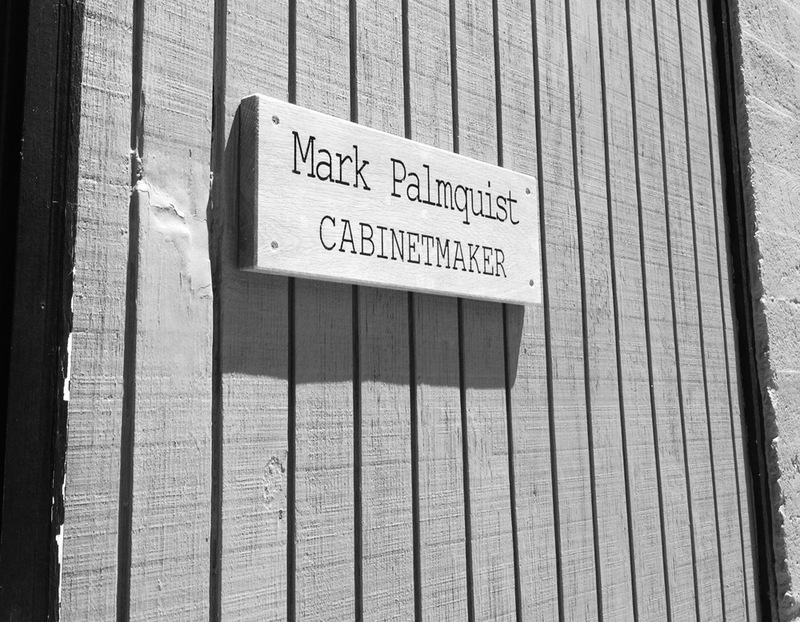 With a background in Industrial Design, Mark pursued his passion for furniture design at the Royal Academy of Fine Art, in Copenhagen, Denmark, and furthered his woodworking skills at the Center for Furniture Craftsmanship, in Rockport, Maine. He has exhibited his designs in The Royal Academy of Fine Art, Copenhagen, Denmark; High Point, North Carolina; World Market Center, Las Vegas; and the Delaplaine Visual Arts and Education Center in Frederick, Maryland. 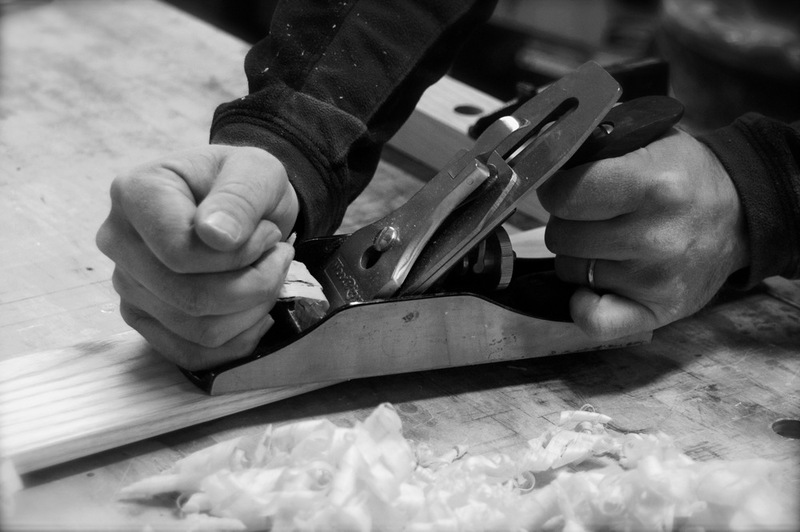 He has taught classes on woodworking joinery at the Delaplaine. Mark's wood studio is located in historic downtown Frederick, Maryland, where he lives with his wife and two young children.